Its evident that as of now one would not take a 20 minute walk in the streets of Malawi without hearing Atohti Manje`s hit song Che Patuma which seems to be on most people`s playlist at the moment. But despite the song being frequently played on radios and in most chilling spots, there are a number of people who do not get the actual concept of the track yet they still vibe with it when it drops. The Malawi Music team caught up with Atohti Manje who in the process of chilling revealed what transpired the song. According to Atohti, the Che Patuma name used in the song was adapted from his grand Mother. “Che Patuma is my grandmother`s name yet the song does not talk about anything concerning her. In the song, a man is proposing to a Muslim girl who happens to be Che Patuma,”explained Atohti. He added that the Che Patuma song and his other song titled Tizipepeseko were recorded in early 2016 but he did not release them by then because he had fears that fellow dancehall artists would diss him saying the songs are not dancehall songs. “I was afraid some guys would throw some shots on me saying the songs are not pure dancehall songs, so I did not release them but they had to leak to reach to the public without my consent,” Atohti said. Since most artists are quitting the use of CD`s and adapting to live bands when performing on the stage, Atohti Manje whose real name is Eliasi Missi has also recently established his band that helps him during live performances. 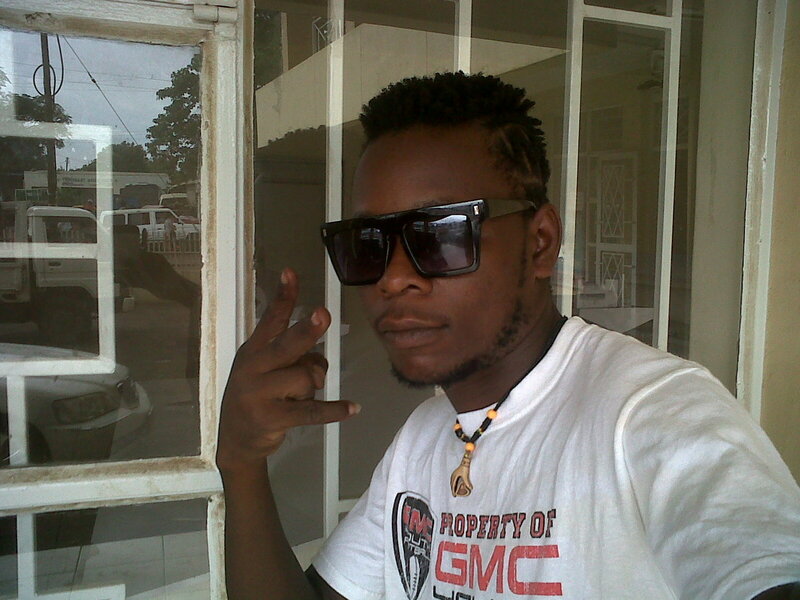 “I have established my own band which is called Bazooka Vybz Band and together we are called Manje and Bazooka Vybz. I use the band for live shows. “Mostly it depends with the audience am booked to perform for, other audiences do not need a live band so I use CD`s,” said Atohti Manje.